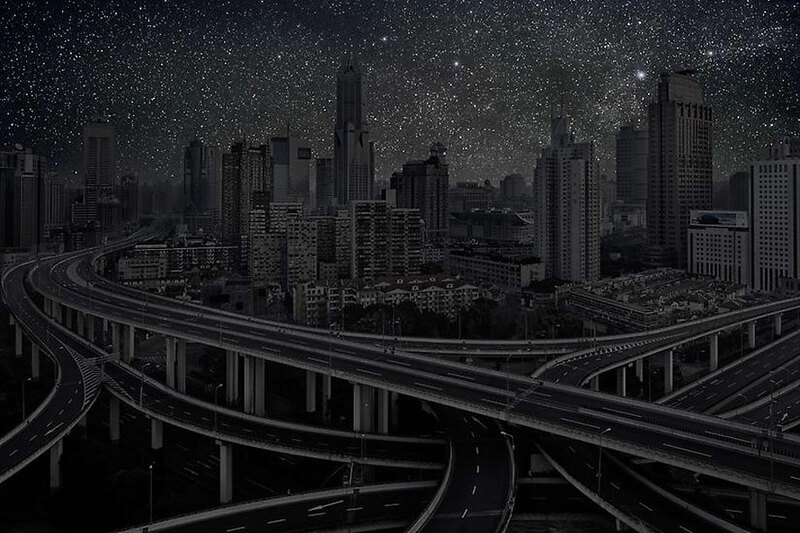 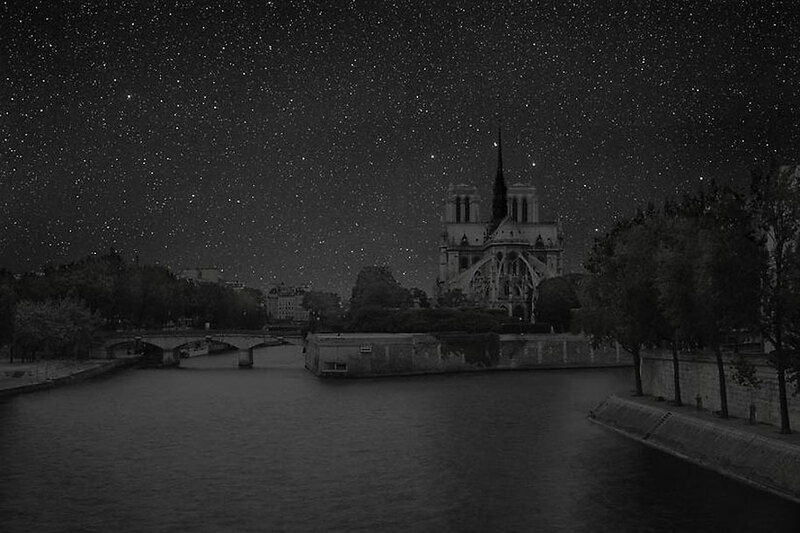 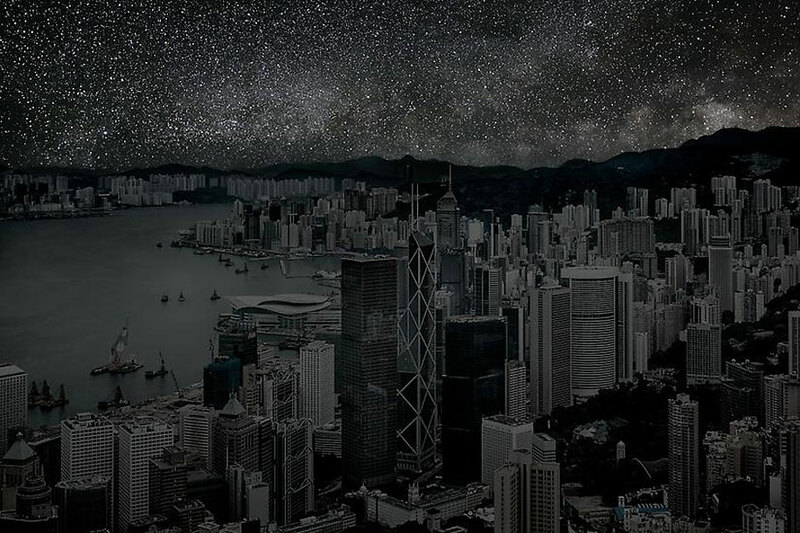 What would the most famous cities in the world look like if they went dark?Â Thierry Cohen is a photographer who has chosen some of the biggest city from around the world would look like with no lights. 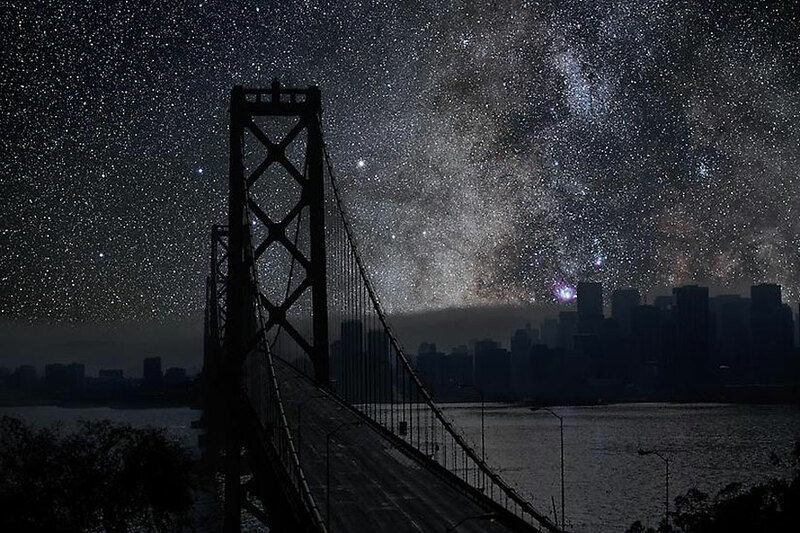 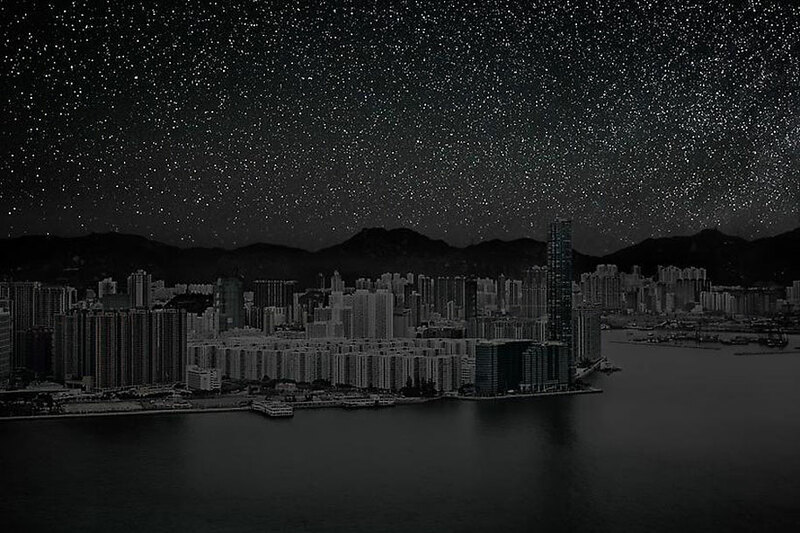 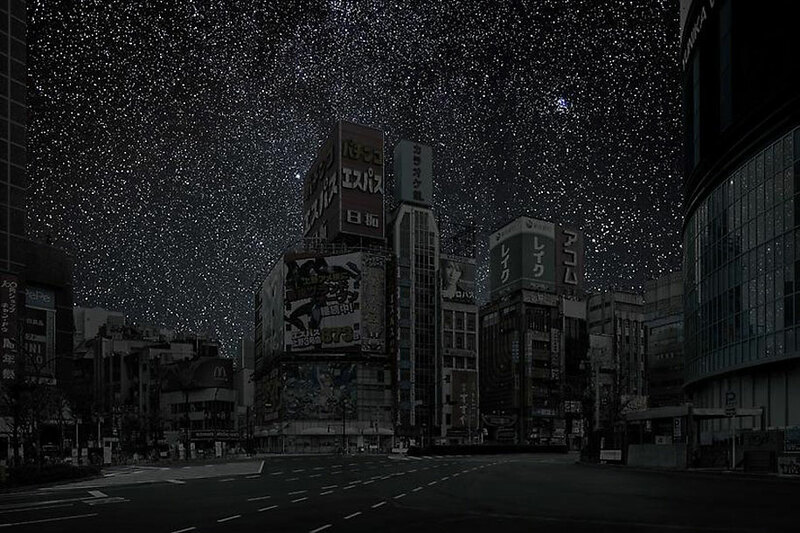 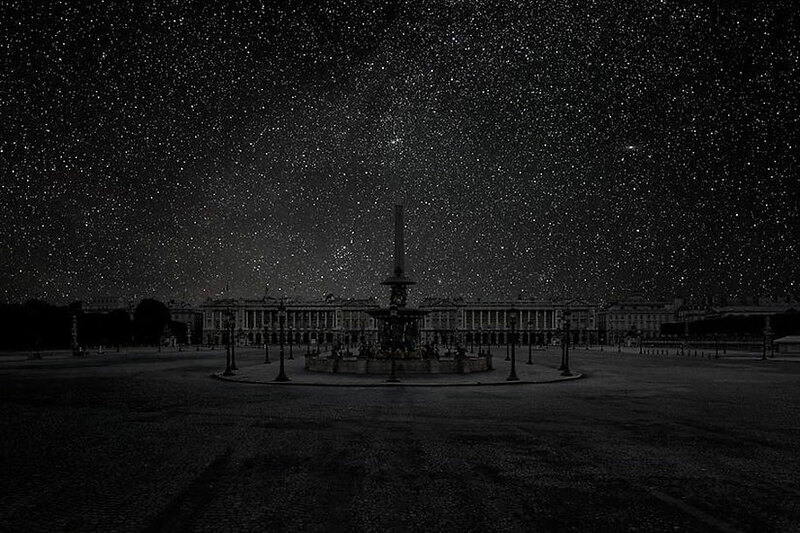 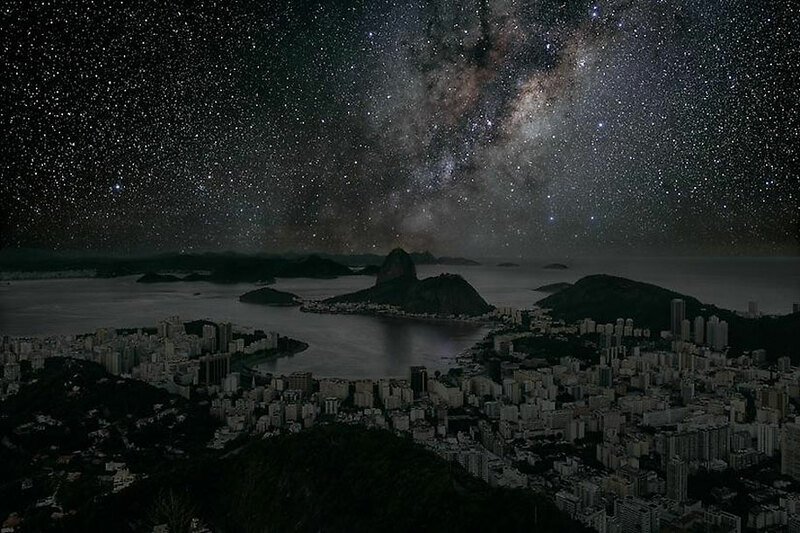 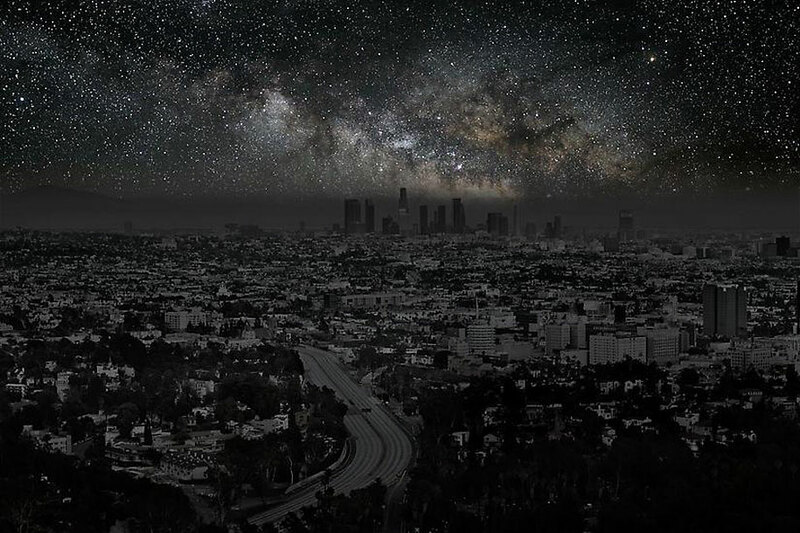 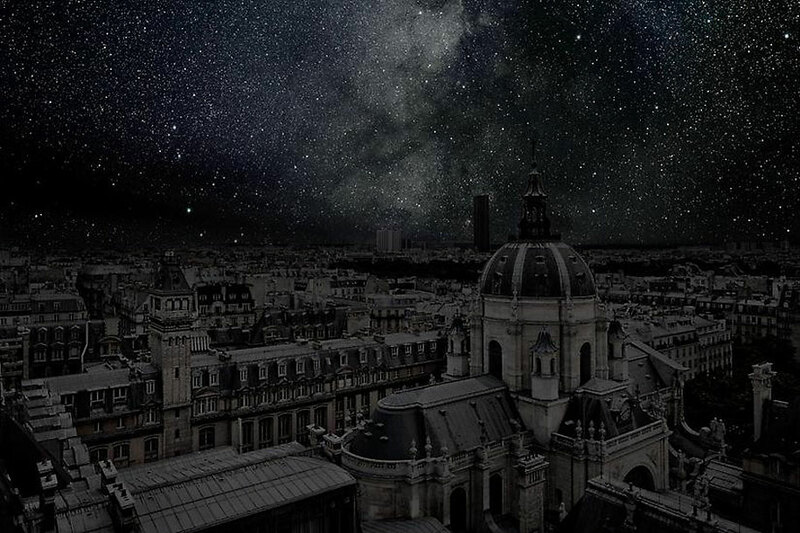 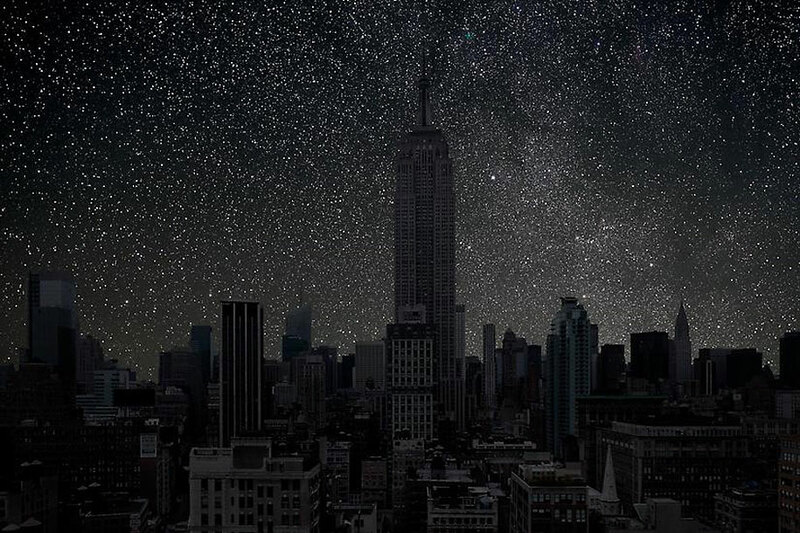 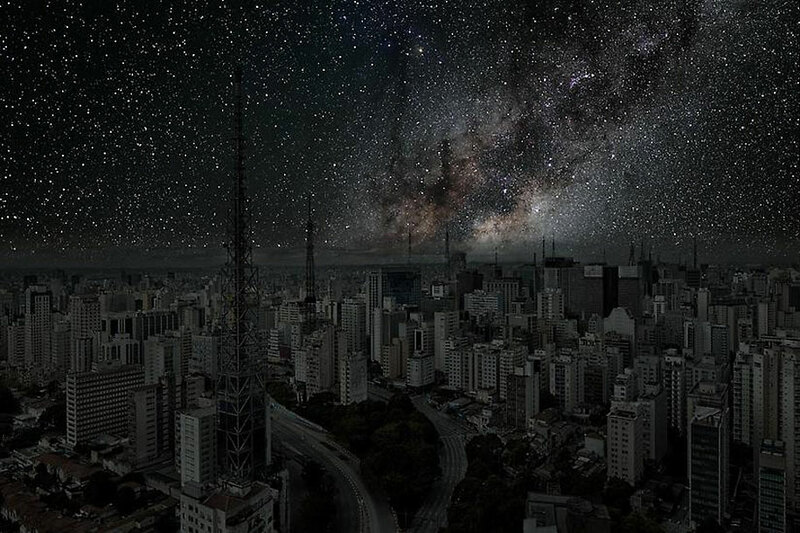 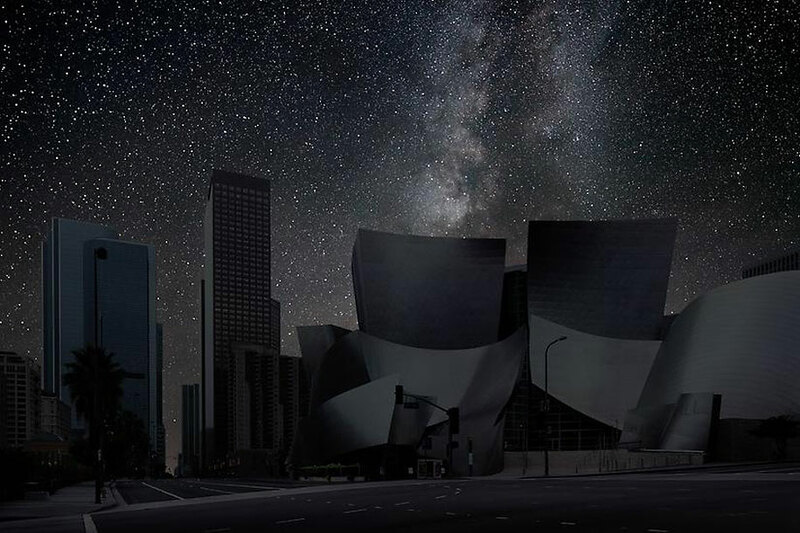 If you’ve ever wondered what the night sky would look like if cities went dark, you’ll soon find out! 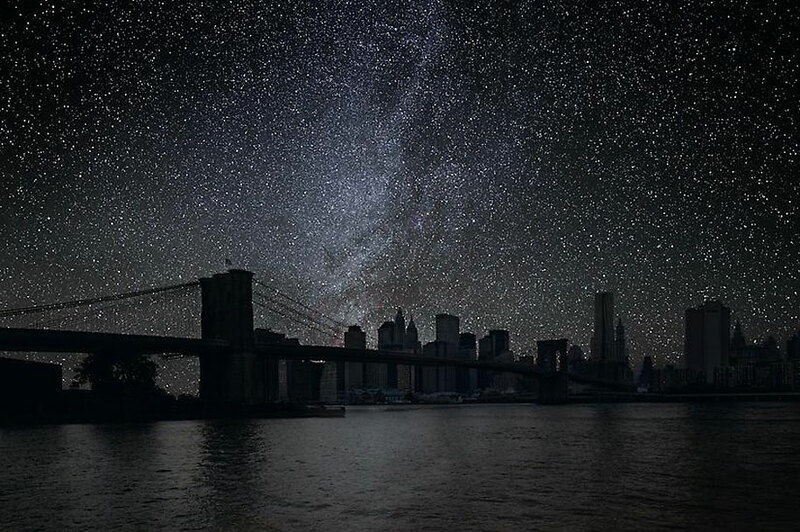 To capture these unique series named, Darkened Cities, Cohen first shot the night sky where there was pollution or lights so you could see the lights clearly. 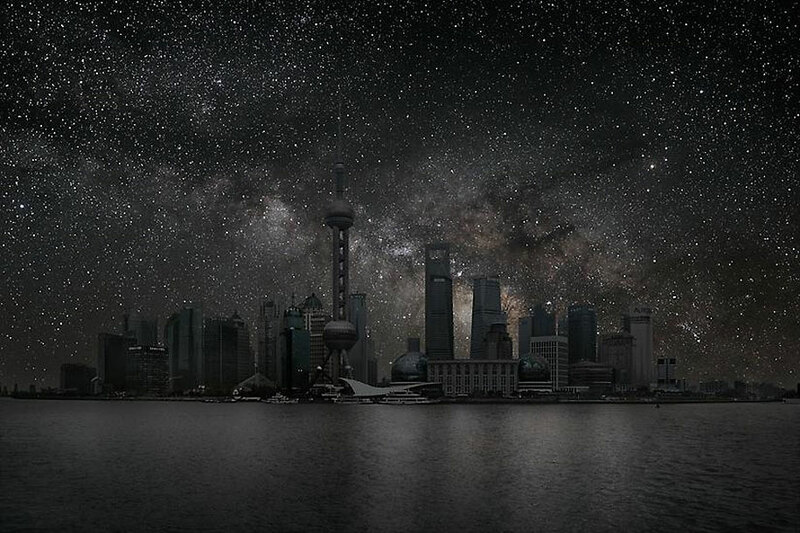 He then captured the city in the day time and merged the two photos together which makes a ghostly andÂ apocalyptic finally results.